Are we there yet? Kids can say goodbye to boredom with the latest from the incredible craft maven Jane Bull. This collection of activities will make every vacation a blast! 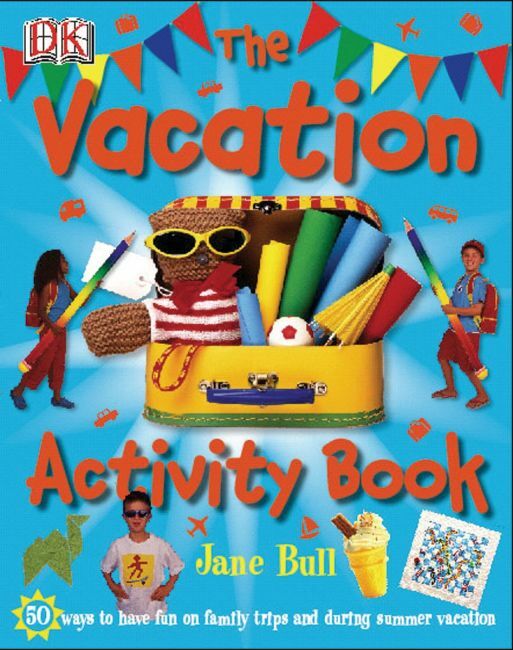 Encourages children to use their imaginations wherever they are Features simple projects and step-by-step instructions The perfect way to keep children busy before, during and after the vacationJane Bull has written many children’s books and was one of the original designers of the DK Eyewitness series. Bull’s other creations for DK include, The Rainy Day Activity Book, The Outdoor Activity Book, The Halloween Book, The Baking Book, and The Magic Book.